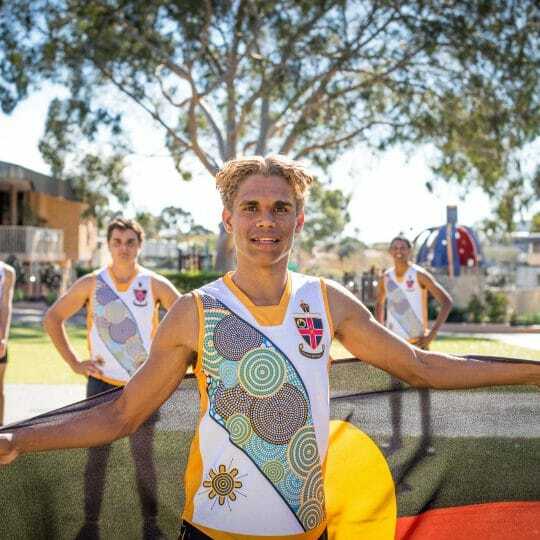 The Senior School embraced NAIDOC Week celebrations throughout the week with a host of activities led by the School’s 16 indigenous students and Indigenous Program Co-ordinator Jamie Foster. All boys recognised the significance of the week at the Senior School Assembly on Thursday. This year’s special guest was WA’s longest serving Aboriginal academic Simon Forrest, who performed a Welcome to Country and smoking ceremony along with friend of the program Andrew Beck, who performed on the didgeridoo. Mr Forrest asked boys to stretch a long rope across the front of the Chapel to illustrate the 50,000 years Indigenous Australians had inhabited the continent. He talked about the history of NAIDOC Week, when it was first celebrated and touched on the recent death of Yothu Yindi singer and Indigenous educator Yunupingu. Mr Forrest said Yunupingu spoke often of the importance of living between the Aboriginal and non-Aboriginal worlds. Year 12 student Liam Lannigan, who started boarding at Christ Church in Year 7, gave an inspiring speech about his journey over the years. Liam talked about growing up in Halls Creek amid a community affected by alcohol and drugs and how he seized an opportunity to pursue an education in Perth after meeting actress Nicole Kidman on the film set of Australia. Liam’s frank account of his time as Christ Church made reference to several ups and downs. 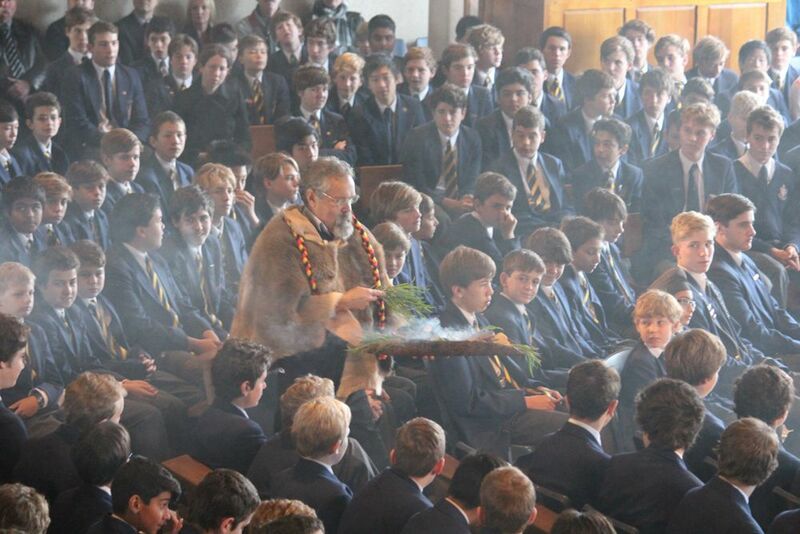 He thanked staff, old boys and guardians, and offered advice and inspiration to his fellow Indigenous students. Liam, who is completing a school-based apprenticeship with Leighton Contractors, said he could “see the light at the end of the tunnel” and urged the boys to “learn all you can and train hard”. 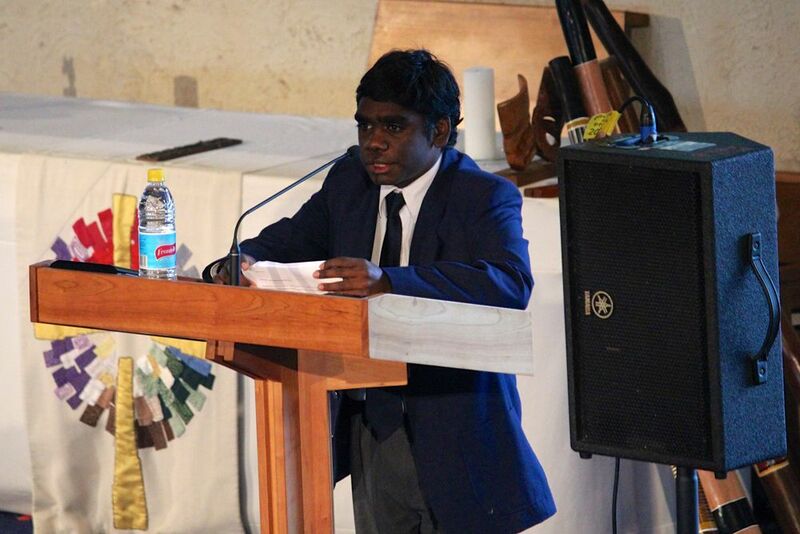 Year 12 student Lawrence Evans led the assembly as well as performing on the didgeridoo. The musical item, MLK by U2, was arranged by Director of Music Kevin Gillam and performed by Aidan Walsh (vocals), Lawrence Evans (didgeridoo) and Mr Gillam (‘cello). 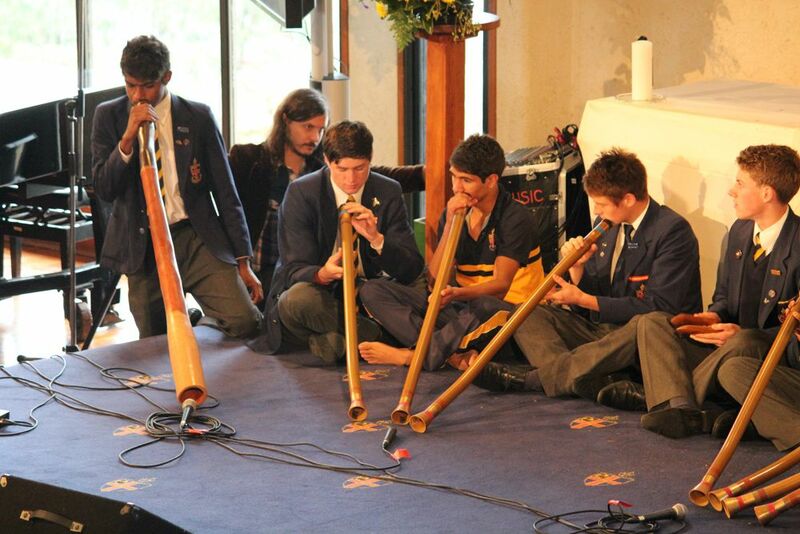 Lawrence joined other boarding students, who had been learning the didgeridoo, for a group performance and provided the music, along with Willy Hart (Year 11) for a traditional dance performed by Caiden Curtin (Year 10) and his brother Blair. 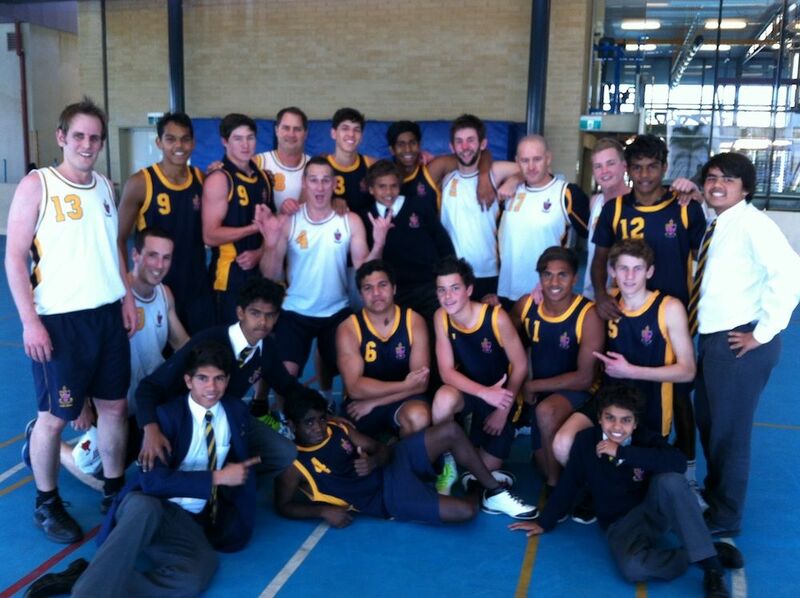 On Monday, the celebrations got underway with the Indigenous boys versus staff basketball game. 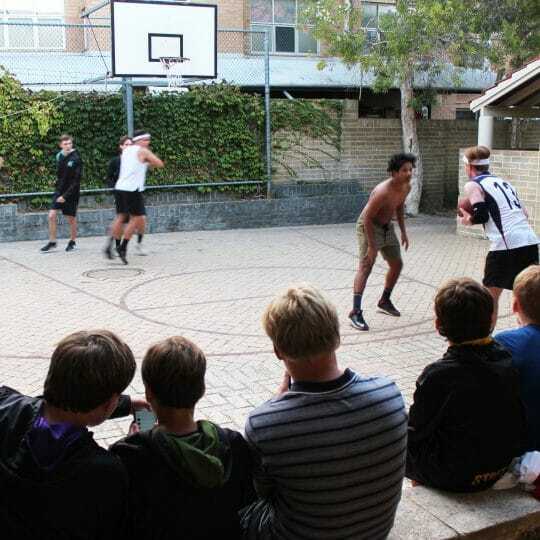 The lunchtime event drew a big crowd in what was a competitive game. The game, organised and promoted by Mr Antony Kalebic, was played in good spirit with the Indigenous boys victorious against the staff. On Tuesday, boys dressed in free dress to raise money for ICEA. The appeal, founded by old boy Lockie Cooke (2007), assists school children in disadvantaged indigenous communities in WA’s Kimberley region. 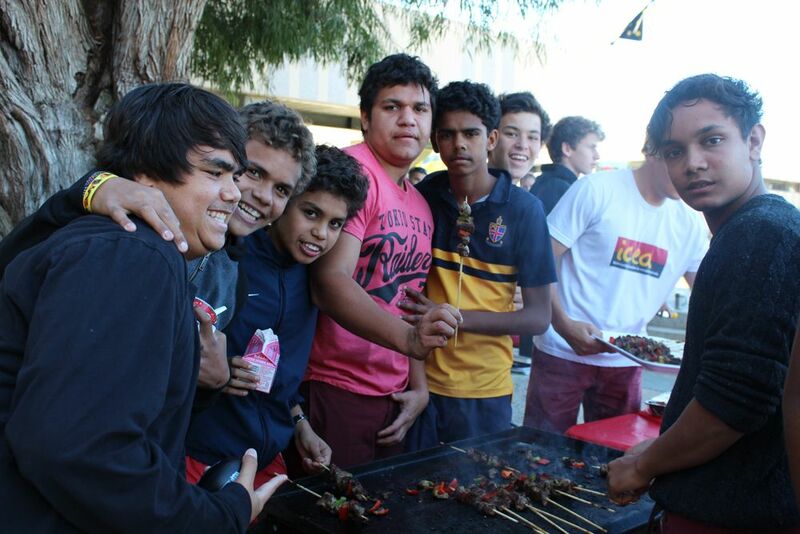 Boys paid a gold coin donation and enjoyed kangaroo kebabs cooked on the barbecue by some familiar old boy faces. 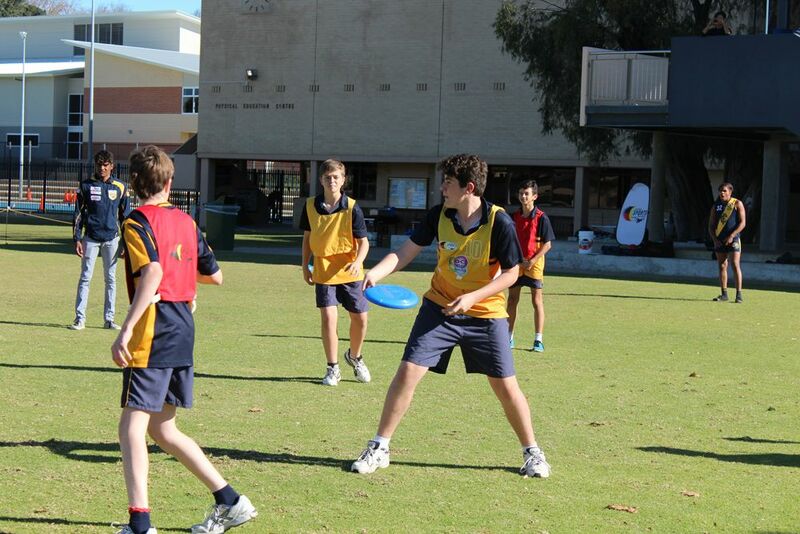 In the afternoon, Year 8 boys took part in reconciliation games run by the Nyoongar Sports Association. 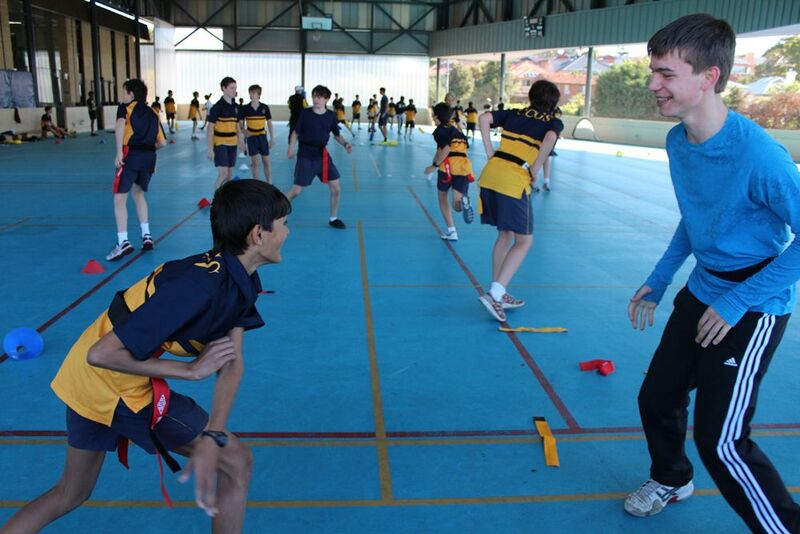 Former staff member Luke Watson, who is the association’s Senior Sports Development Officer, ran the fun games aimed at teaching the boys about aspects of Indigenous culture. 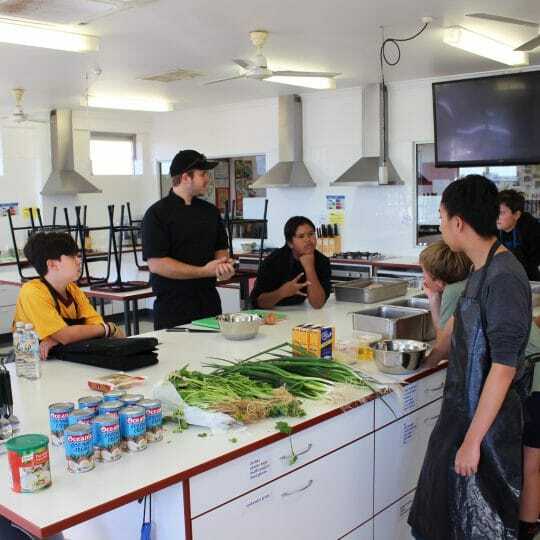 On Thursday night, the residential community enjoyed a ‘traditional feed’ prepared by the indigenous boys, volunteers from the Indigenous Community Education Awareness (ICEA) and residential assistant Frank Ansey (2009). 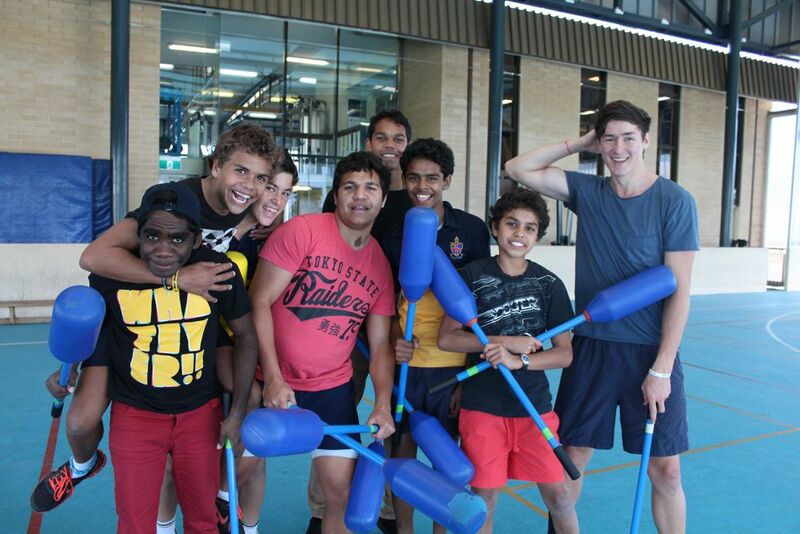 The boys and staff enjoyed kangaroo kebabs and steaks, emu and kangaroo sausages as well as fish. Mr Foster thanked the school community members who played a role in the NAIDOC Week celebrations. 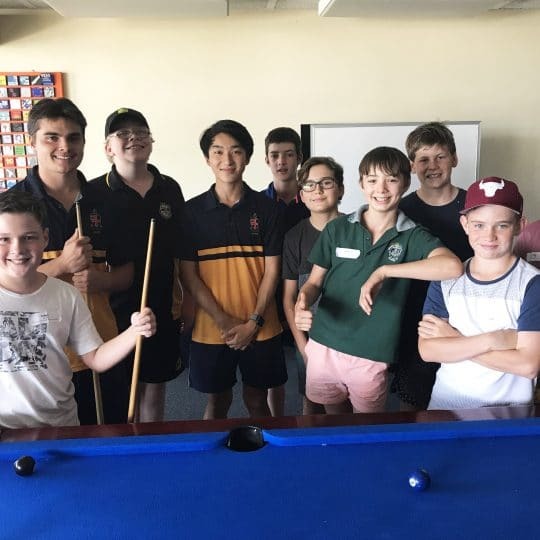 “The boys really respond to staff members and old boys, who take an interest and get involved, which ultimately provides better outcomes for the program,” he said.